CEVAC Coin has announced its crowd sale schedule and ICO details. Launched by VAGS Holding Ltd, CEVAC will revolutionize the nearly $8 trillion travel industry with an open source, smart contract based token for travelers to buy tickets, exchange money, book rooms, or purchase any product directly from merchants. CEVAC crowd sale will begin in August 2018 and will last for 20 months. A total of 3.6 billion tokens will be created from a price of USD$1.00. 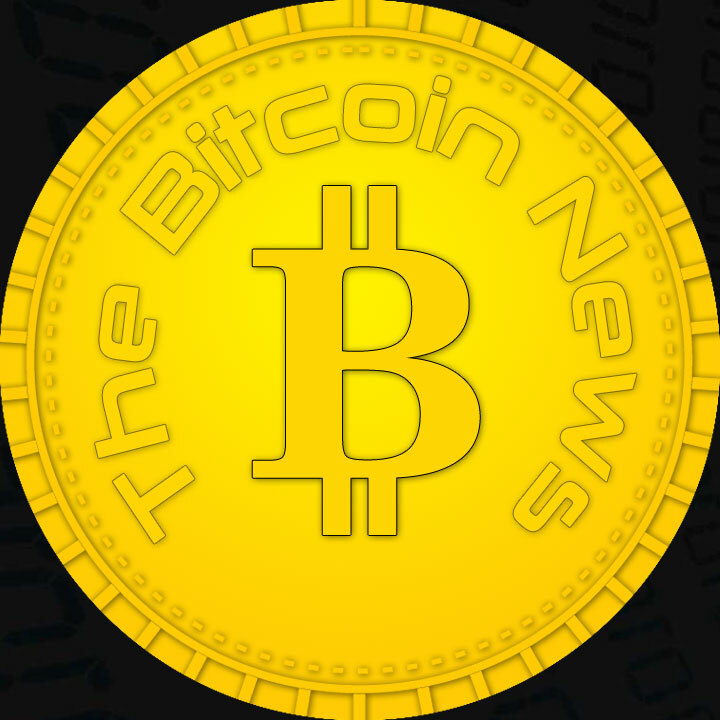 The funds from the proceeds will go towards the product launch, continued platform development and user acquisition. As a mode of exchange, payment and store of value, CEVAC as a peer-to-peer coin will be the native currency of the travel and tourism industry, bringing in transparency, security, reduced fees and efficient transactions. The ERC20 coin will enhance the service quality offered to tourists and travelers as a complete financial ecosystem, and will serve hotel owners, merchants, sellers and other players of the industry. The global travel and tourism industry is a bigger employer than automotive, manufacturing, mining, and financial services taken together. Its global economic contribution as a combined value stood at $7.6 trillion in 2016. Its direct impact, including accommodation, transportation, entertainment and attractions was around $2.3 trillion. 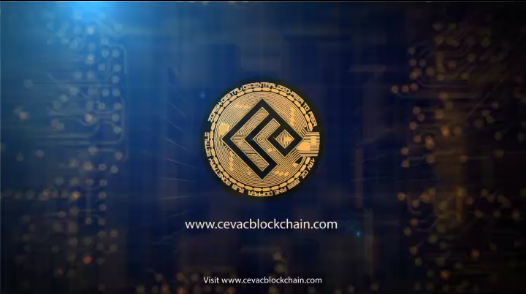 “CEVAC is created with the vision to facilitate $8 trillion travel industry by providing tourists and travelers an entire financial ecosystem where they can exchange money, book tickets and hotels, purchase products from merchants and create a passive source of income through CEVAC Arbitrage and CEVAC Mining facility,” said Mike Hagen, Founder of VAGS, and Executive Director of CEVAC Project. CEVAC will do away with the traditional modes of payment that will slowly be taken over by digital currencies. The conventional process is hectic, and buyers go through the hassle of converting their money to local currencies while traveling. With CEVAC, all payments will be direct, secure and quick, with minimal conversion charges, and an escrow account will hold the buyer’s payment and will be released to the seller after the delivery of the given product or service after mutual agreement. “We measure success by the ease with which new and non-technical users can get started using our products, and by the high level of security we are able to offer behind the scenes. We offer all of this through our iPhone and Android apps, and are excited to have you experience the power of blockchain based CEVAC Coin in the palm of your hand,” said Bradley Daniels, Executive Deputy Director of Cevac. 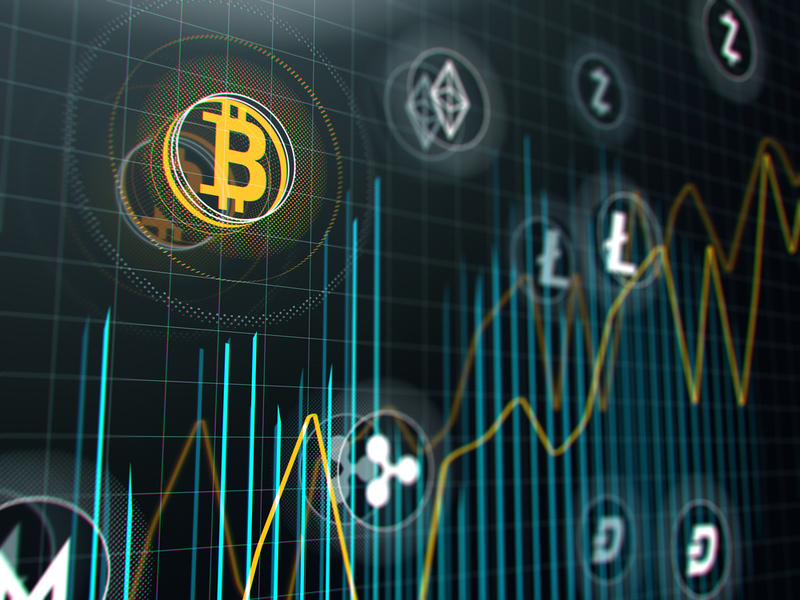 The CEVAC Group has vast experience in technology and research and development fields, and as an industrial organization it boldly innovates and develops financial technology.